SINTERKLAAS IS COMING! 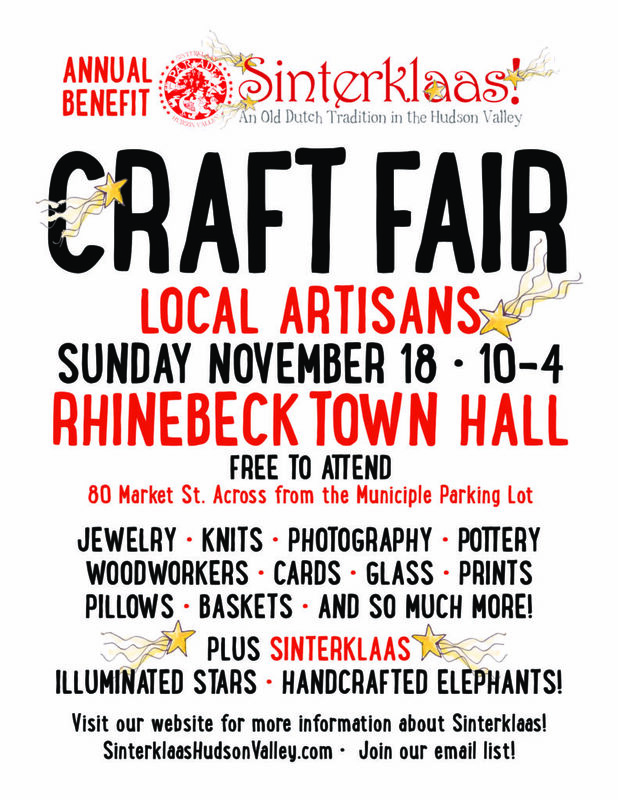 I am super jazzed to have been invited to participate as an artist vendor at the 2018 @sinterklaashudsonvalley Artisan Fair on Sunday, Nov 18 in Rhinebeck, NY. FOR SALE: I’ll have my hearts, vintage picture frames & mirrors, crosses- and will have a door on display and full portfolio book. If you’re already here, I suggest you scoop up the ones you love for yourself or a holiday gift BEFORE this event. If you are LOCAL, you may also order ahead of time and pick up your purchase GIFT WRAPPED at the SINTERKLAAS Craft Fair.